We always check our material costs to offer you the best prices we can! We can supply stock lengths of material, or we can cut any length required. SAS Welding Services supply a variety of metals across Somerset. We can deliver or simply collect and we can load them for you. Fast Pricing for your steel can be confirmed with you over the phone 01458 570057. 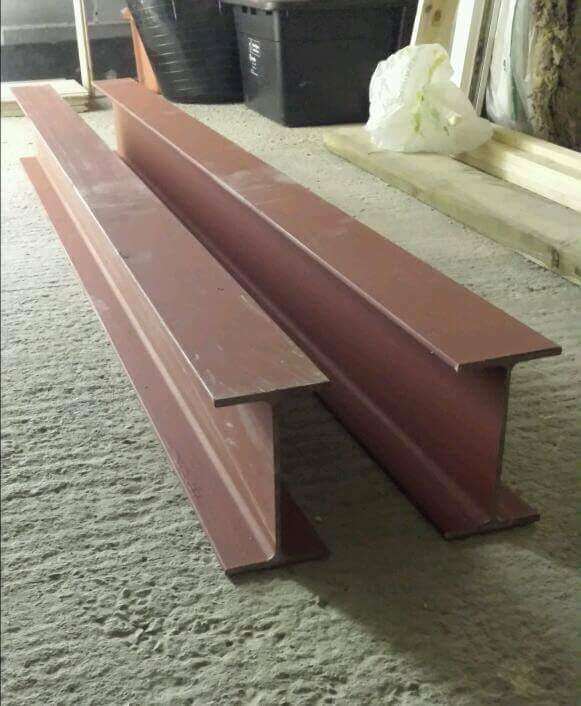 Cut sections can be supplied (Self Colour) non painted, or they can be treated with a Red Oxide Primer, we even offer a full Galvanizing service. Our facilities are in Glastonbury in the heart of Somerset, contact us today to discuss your metal supply requirements.